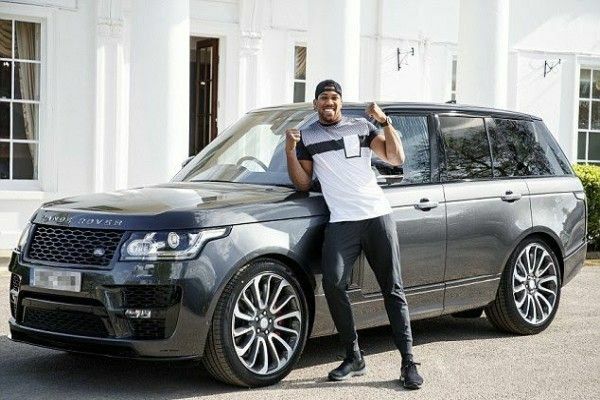 Anthony Joshua’s £150,000 personalised Range Rover has been stolen in central London. The World Heavyweight Boxing champion has vowed to hunt down the thieves who stole his personalised Range Rover . The luxury SUV,which is embossed with AJ's signature , was stolen outside a family member’s home just days before he defends his WBA, IBF and WBO heavyweight crowns against the Russian challenger, Alexander Povetkin, next Saturday. 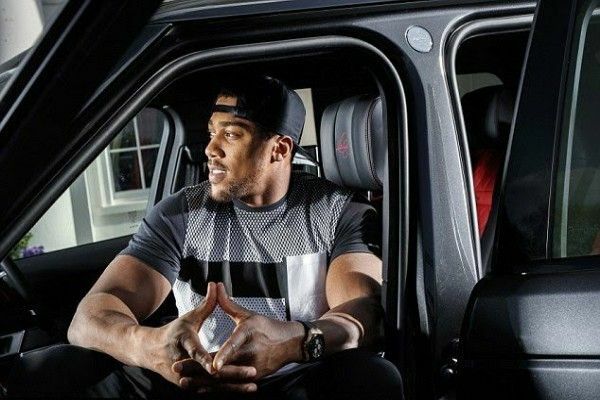 It is also personalised with its registration number while head rests, steering wheel, a badge and even door interiors are marked with the Anthony Joshua signature. It's also fitted with a tracker. Oya let's see what happens next. It's a black guy. Blacks are always their own worst enemy. Thank God not in naija, the police would have 'launched investigation' into the matter after Joshua's person must have settled CP. Then, by the next day, 'some arrests' would have been made, before finally the 'suspect' will be 'apprehended' by Abba kyara. But if Na poor man car. They'll arrest people eating in a restaurant near the crime scene and tag them 'suspects'. After one week, they'll be released on bail with 200k each, with CP and IGP's share there. After all, bail is free. They will just run facial recognition in the country's database that's all. No one would be as daft as stealing a customised range rover sport in any Western State...that's like a suicide mission. This is just an act to distract him from winning his fight with the Russian guy, Alexander. Alexander must have something to do with this or someone loyal to him decided to. That said, he shouldn't let it distract him like he said. Choi In less than 12 hrs CCTV image of the thief don come out. Country wey dey work. I remember one event that took place during my service year in Port Harcourt. Thieves stole the car of one very fat man close to my compound... and as i just dey dey pity the man my cousin told me "Guy no pity am jare, that motor go come back before night reach"" As a curious guy wey i be i asked him "why you talk so". and he told me the man was a very strong traditionalist... and lo and behold before 6pm that very sane day, the thieves sent someone to give the car back to the Man. ..... The experience bleeped me up good. I don't know why they do crime when they know sooner or later they will still be caught. If you see black guy, u go know am? Not that clear whether he's black or white. Some folks here are saying he's white, he's black. I say he's human and he's a thief that must be caught irrespective of his color. Don't quote me and if you must do... read my signature first. Someone like you made UK a better place. It won't be a crime if you make naija a better place. Are you sure the thief was not on high tech peel off mask ? 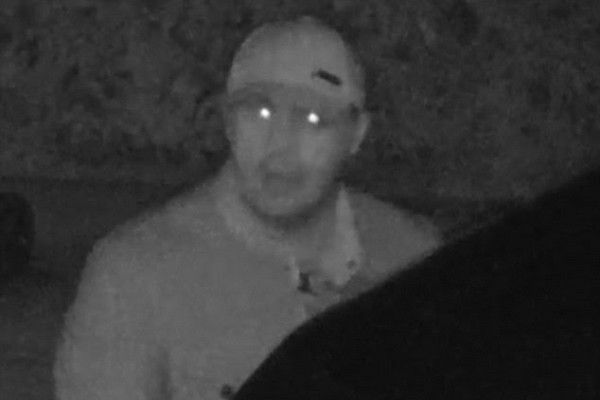 Except he is stupid not to be aware his face would be caught on surveillance camera. Where did you see black guy?